Welcome to The Cake Stand, Mortimer. 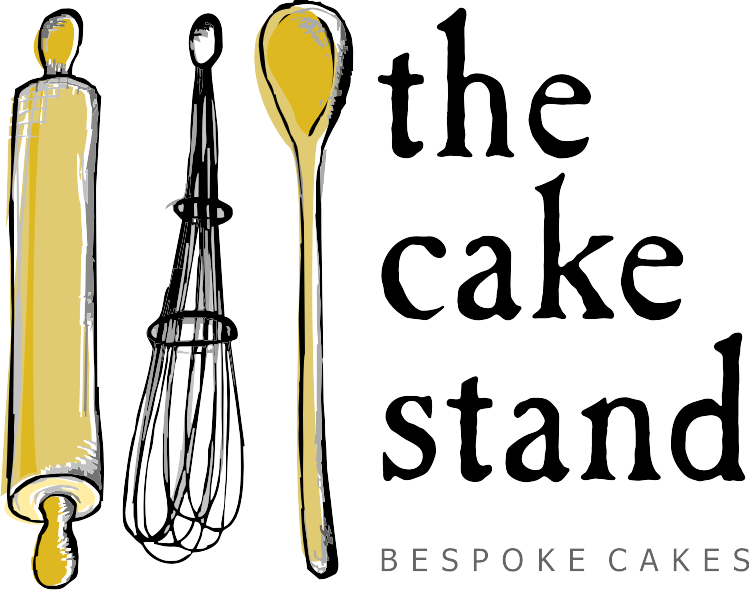 We are a bakery based in rural Hampshire, making a wide range of bespoke cakes and other delicious treats for weddings, birthdays and events of all types in Hampshire, Berkshire and surrounding areas, including London. Our cakes make the perfect present for new parents, add a special treat at birthdays, dinner parties or christenings, and create a magical centrepiece for weddings. We can also produce the ideal cakes for your corporate events. All of our products are lovingly handmade and painstakingly decorated to order. We love a challenge, and pride ourselves on producing bespoke cakes and cupcakes to cater to pretty much any requirements, themes or logos. 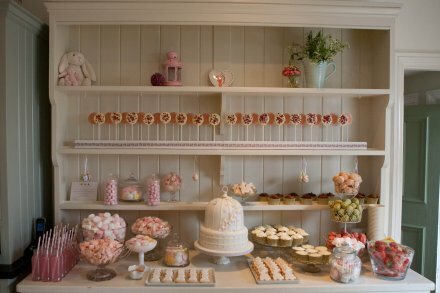 We also offer iced biscuits, macarons, meringues, chocolate brownies, granola bars and many other confections. We use quality ingredients and traditional methods, mixed well with some modern flair and exciting flavour combinations, to ensure that our products taste as good as they look. Most of our products contain eggs and dairy products, and some may contain nuts. Please contact us to discuss gluten-free, egg-free or dairy-free cakes.